Prensa Armenia: Giro Manoyan in South America: "Reparations for pasts injustices are a very current and modern issue"
Giro Manoyan in South America: "Reparations for pasts injustices are a very current and modern issue"
Armenian Revolutionary Federation-Dashnaktsutyun Bureau member Giro Manoyan visited Uruguay and Argentina this week and held a series of meetings with various political actors in society, focusing on the reparations of the Armenian Genocide. On November 30 he met with Uruguayan Senator Ruben Martinez Huelmo and Minister of Economy and Finance Danilo Astori in Montevideo. They discussed the opportunities for cooperation between the two countries and Manoyan gave a recognition to Danilo Astori for his ongoing support to the Armenian struggle for truth and justice and for his contribution to the strengthening of bilateral relations between Armenia and Uruguay. On December 2 Manoyan presented the first edition of the final report of the Armenian Genocide Reparations Study Group (AGRSG), entitled "Resolution with Justice. 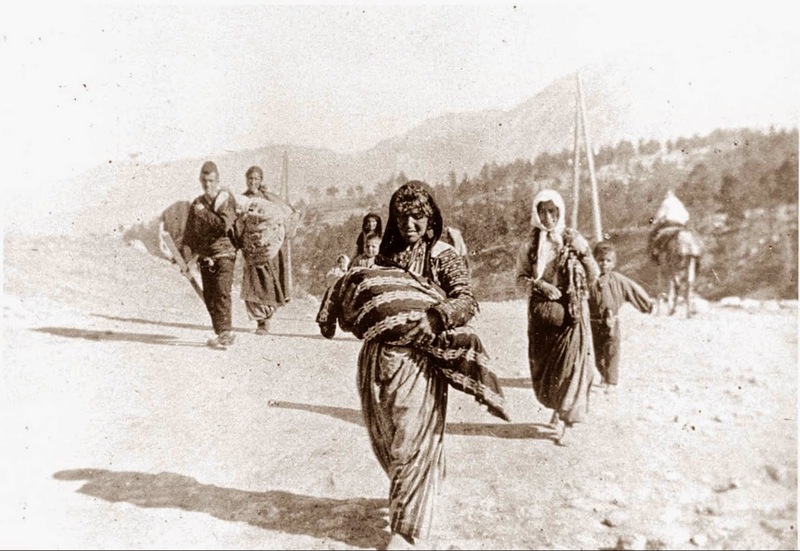 Reparations for the Armenian Genocide." 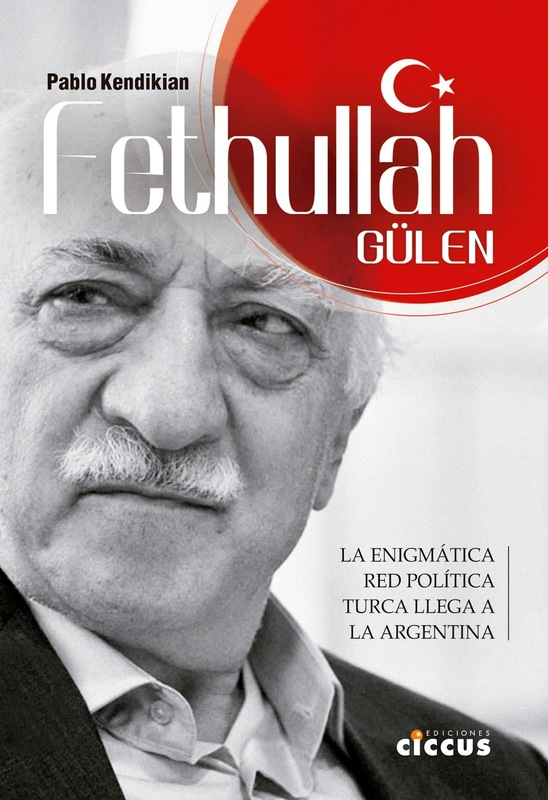 The edition of the book that addresses the issue of the reparations was translated and published by the Armenian National Committee of South America. This edition of the research, conducted by Alfred de Zayas, Jermaine McCalpin, Ara Papian, and Henry Theriault, has a preface written by Professor Khatchik DerGhouhassian. In the presentation Manoyan said that "our goal was to have a report on the level of the Armenian people worldwide, so that we as Armenians could discuss the issue of reparations." "Reparations for pasts injustices in general are a very current and modern issue," added Manoyan. "There is a movement in the world to have reparations for injustices committed even centuries ago. The whole idea was to bring to the table a study which gives an overall approach to the Armenian Genocide reparations issue." During the presentation Khatchik DerGhouhassian said: "We learned a lot from the process of memory, truth and justice in Argentina, we learned how to repair a damage that is irreparable. 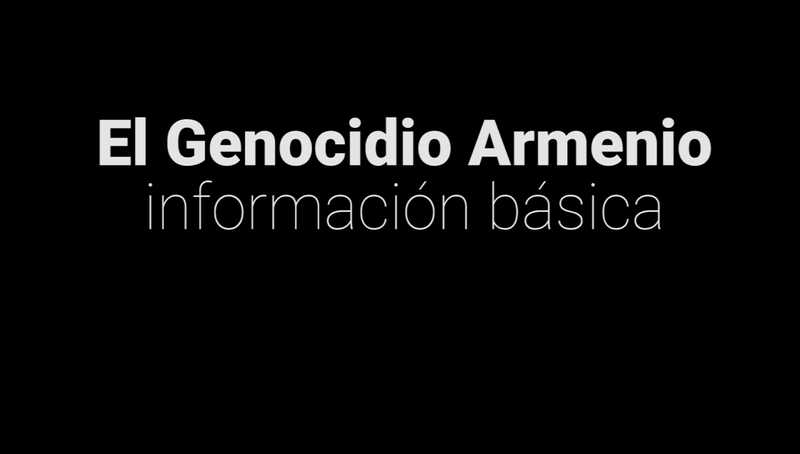 Argentina is the only country in the world so far where the Armenian Genocide is recognized at the level of Executive, Legislative and Judiciary Powers, along with National and Provincial Governments." 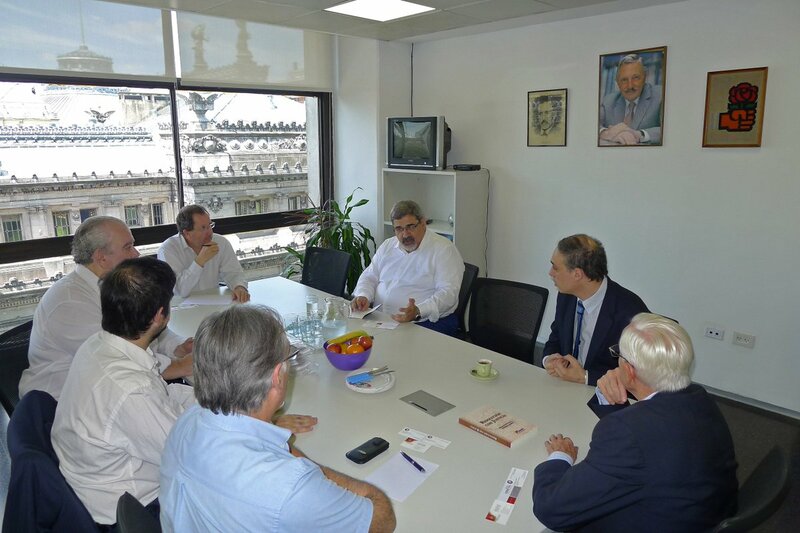 On December 3 Manoyan ended his tour by meeting with the Socialist Argentinean Deputy Juan Carlos Zabalza.